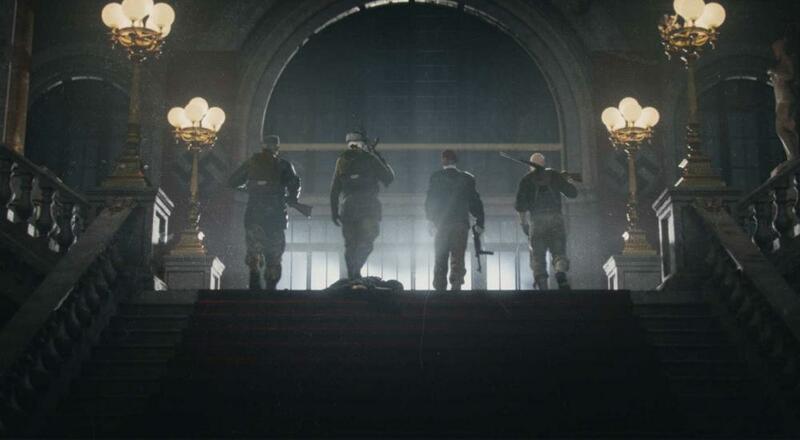 Starbreeze's forthcoming co-op shooter, RAID: World War II, got an official release date last Friday. Team up with four friends and steal some Nazi loot, while also shooting some Nazis, on September 26 on PC, and Xbox One/PlayStation 4 on October 10 in North America and October 13 in Europe. Outside of the trailer this past March and the initial release announcement at last year's E3, we haven't heard too much about the game. The title's description and footage definitely paints a picture of this being a PAYDAY style shooter but set in World War II Nazi Germany instead of modern day bank heists. I mean, hey, I can definitely get behind the premise, but it would also be cool to see a little more of the game in action. Hopefully developer Lion Game Lion will have something new to show off before RAID: World WAR II arrives next month.